X marks the exact location. “A” indicates Alchemy, “B” indicates Blacksmithing, “C” is for Clothing, “E” for Enchanting, “J” for Jewelry Crafting, and “W” for Woodworking. 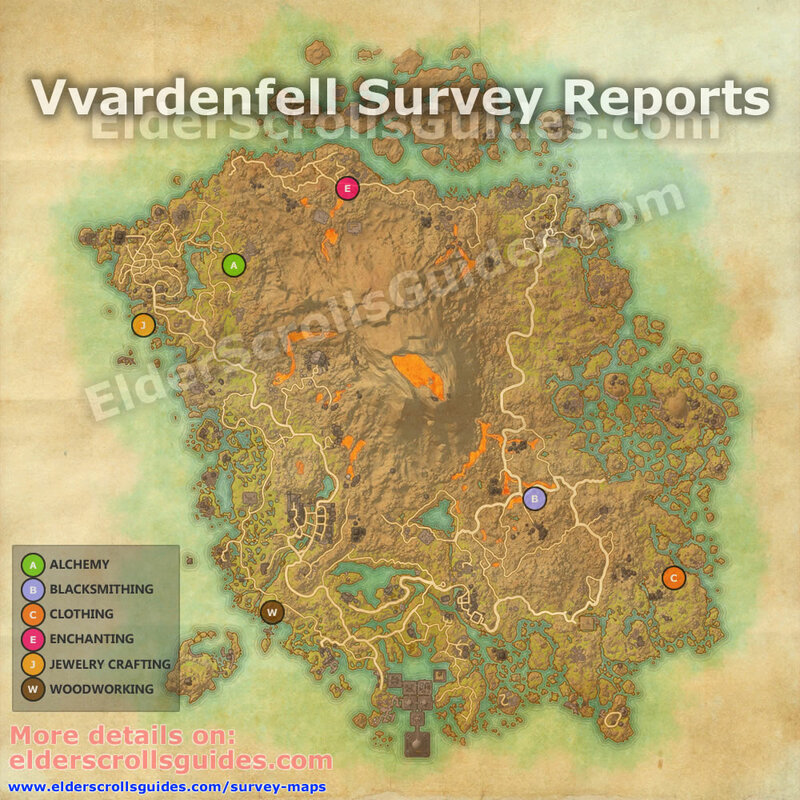 Feel free to share or download our Vvardenfell survey report map, but please leave the credits up. Thanks! If you notice any errors or incorrect coordinates feel free to help us and others in the comments section below! Thank you. 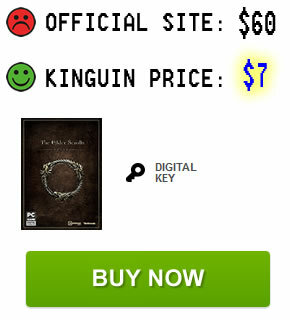 Updated the article with all coordinates, thanks for the help!